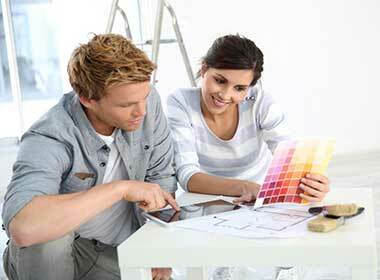 Interior and exterior house painters in the Thornbury area. Call Brian Carroll today for your free quote. Amazing service and 30 years of local painting makes Brian stand out from any other painter in your area.